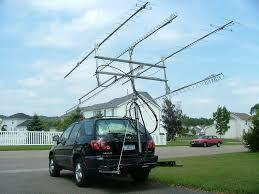 Upstate NY HAM Radio News & Information: Thanks for your support Congressman John Katko! Thanks for your support Congressman John Katko! I recognize the value of amateur radio stations throughout our nation and due to your involvement in the field, I wanted to inform you of my recent efforts in Washington to support amateur radio stations. 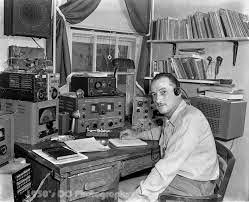 Radio amateurs provide an invaluable service to Central New York by disseminating emergency and disaster relief communications from their personal radio stations. Without cost to taxpayers, these radio stations can serve to assist with communications from the American Red Cross, the Salvation Army, FEMA, and the Department of Defense in times of emergency. For this reason, I have cosponsored H.R. 1301, the Amateur Radio Parity Act of 2015. As you may know, on March 4th, H.R. 1301 was introduced in the House and has since been referred to the Committee on Energy and Commerce, where it awaits review. 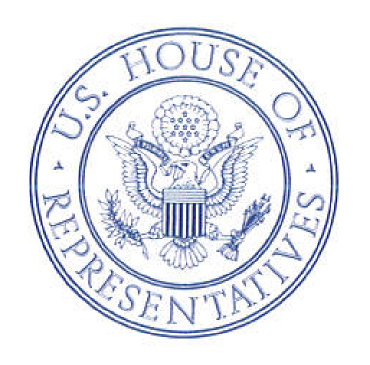 The legislation would direct the Federal Communications Commission to revise height and dimension restrictions for station antenna structures of amateur service communications, to prohibit a private land use restriction from applying to amateur service communications if the restriction prevents such communications. Should additional legislation related to this issue come before the House, I will continue to advocate for the interests of amateur radio stations throughout the 24th District. 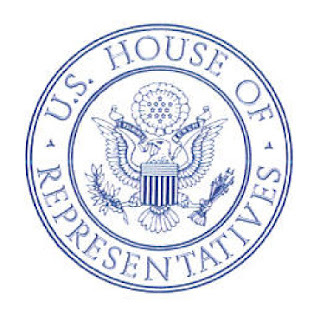 I hope that you will keep me informed of the issues important to you and your family, as your input helps me to better serve you as your Representative in Congress. If you would like to stay informed of the latest issues coming out of Washington, you can visit www.katko.house.gov to sign up for my e-newsletter. I just received this letter today from my Congressman. I wrote to him at the urging of many local hams some time ago to ask for his support of H.R. 1301, the Amateur Radio Parity Act of 2015. Its nice when someone in government listens these days. Thanks John! RAGS March monthly meeting - Don't miss it!